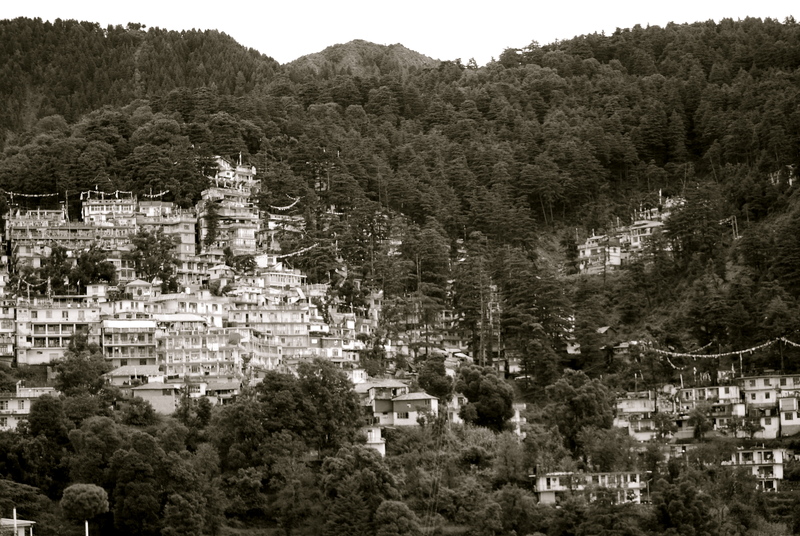 Now I have returned to ‘sunny’ England I find myself being painfully reminiscing about McLeod Ganj, for me the small town nestled in the mountainside is home and a brilliant one at that. Whether you spend one week or one year in McLeod you will feel it has changed you and hear the place calling you back, as soon you’ve left. Now I find myself, like at the end of a relationship, thinking about the small things that made it so amazing to me. A smiling monk, the affectionate Indian sun warming you, the sound of prayer flags whipping in the wind, Tibetan music echoing down the jumbled streets and best of all being completely surrounded by incredible beauty. Sitting in a rooftop restaurant you can look up and see the sun kissing the jagged ancient mountains and prayer flags colouring the skyline. Looking down you can see children playing on the street below or a frail Tibetan woman turning a hand prayer wheel in avid devotion. On the terrace itself you have such an incredible eclectic mix of people; hippies, tour groups, Indian tourists and a nun flicking back her robes so she can reach her latte. It’s a place so intense you lay in bed with your eyes hurting from over use through the colour, the vibrancy and the sheer brilliance of the town. What ever you want to do on holiday McLeod has it by the truckload; volunteering opportunities, trekking, tons of restaurants, yoga, religion, education, relaxation and one hell of a view. The community that welcomed me in so warmly almost four years ago, when I arrived a very young and immature teenager raised me into the man I am today. It forced me to grow up rapidly, through hearing the heartbreaking stories of people who have been beaten, tortured and oppressed their entire lives. I have heard countless stories that never fail to shake my view on humanity, which is why I do my upmost for the Tibetan cause, to be a voice (no matter how small) for those who are so often ignored by the western community. McLeod cannot fail to change you, a people, a landscape, and a community that will shake you to the core and leave you a completely different person because of it. So go, go now, as you are only a plane journey away from one hell of an experience. Thank you for a well-written blog. 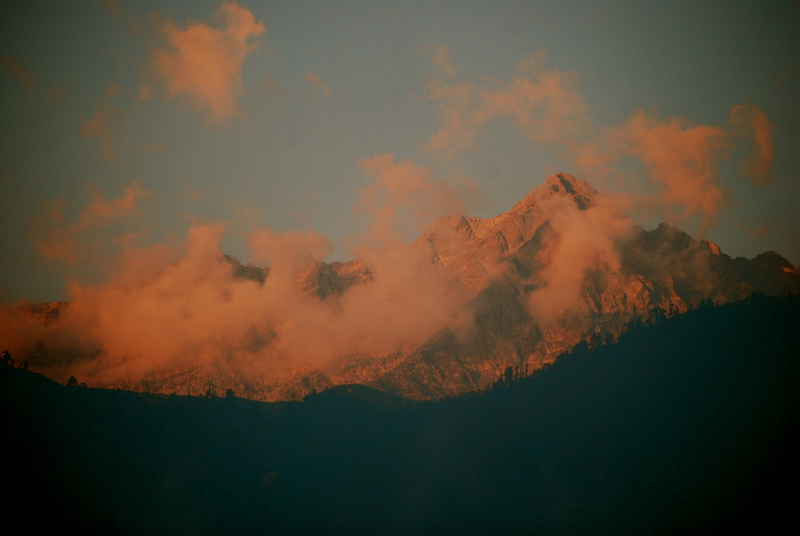 I long to return to McLeod Ganj and think about it every single day. Hello and welcome back, thanks for the insights of what is to me, at least, another world. I have goosebumps from reading your beautiful, creative words James, they capture the essence of Mcleodganj perfectly. Keep on blogging…Please! wow, really? Thanks Vicki, you made it extra special too!